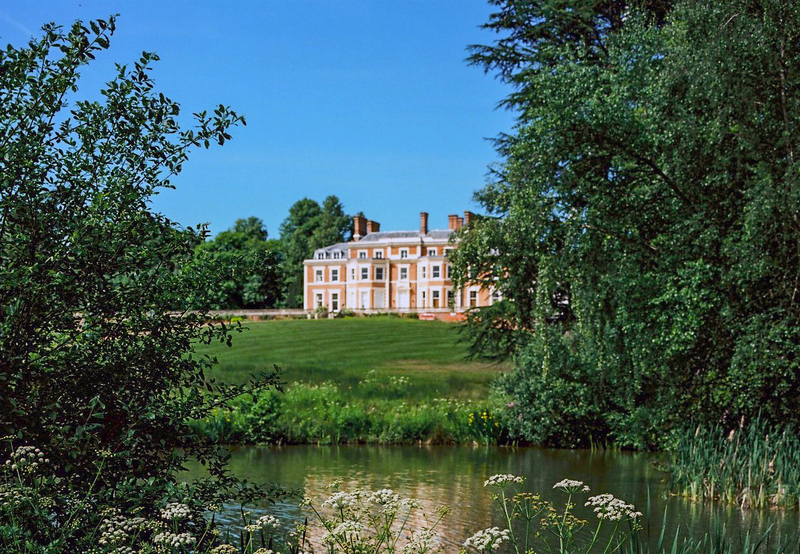 "Few new hotels have been as highly anticipated as Heckfield Place, a glorious country house hotel set in the wilds of Hampshire yet just about an hour from London - and we are honored to have been asked to handle its North American public relations." Heckfield Place is a quintessential Georgian Manor estate located in the heart of Hampshire’s Jane Austen country. A Georgian family home dating to the early 1800s, Heckfield Place has been lovingly restored to its classic origins and rewoven into its surrounding 400 acres of farmland, ancient heather and woodlands. Heckfield Place redefines the idea of a hotel, celebrating the slow-and-simple past and bringing that tranquility and simplicity of life into the 21st century. Everything here starts from the soil. The estate’s biodynamic farm, two walled gardens and orchards nourish renowned chef Skye Gyngell’s epicurean cuisine, bringing the outside gloriously into the property’s two restaurants-Marle, with its outdoor balcony overlooking the property, and the open-flamed Hearth. Drawn from nature, Heckfield cultivates a space to decompress, reconnect and rediscover. Heckfield Place plans a full program of cultural offerings including lectures, concerts and seminars, most held in the new state-of-the-art Dolby surround-sound cinema that can accommodate 67 viewers. The Little Bothy Spa features five treatment rooms, relaxation and steam rooms, and three studios for personal training, yoga, Pilates and ballet with partner Bodyism.